For thousands of years in Provence, the fabulous “liquid gold” has been extracted from crushed and milled olives providing one of the staples of Mediterranean cuisine. Olive oil may have evolved over time but the mills and even the spirit of the oil millers remain unchanged. 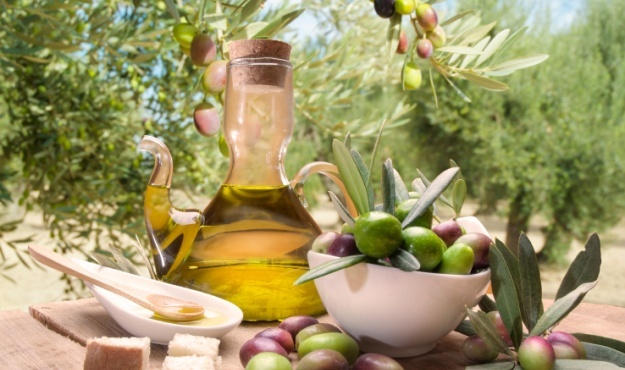 This veritable initiation into the olive world includes a visit to an olive grove, a mill (where you will witness the whole extraction process) and an introduction to tasting different oils and products that derive from it, like tapenade, anchoïade etc.